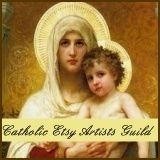 You never realize how much stuff you accumulate until you have to move everything. 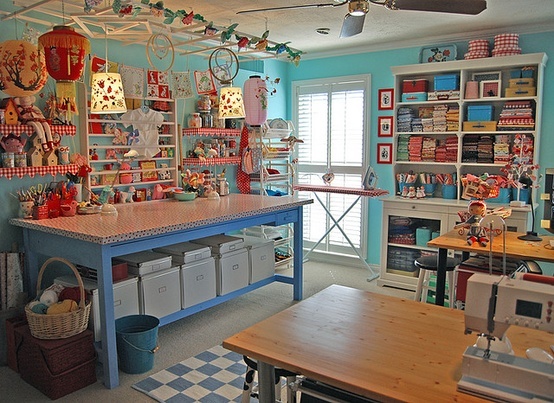 I literally had 10 garbage-sized bags full of quilting fabric stuffed into my craft cabinets. 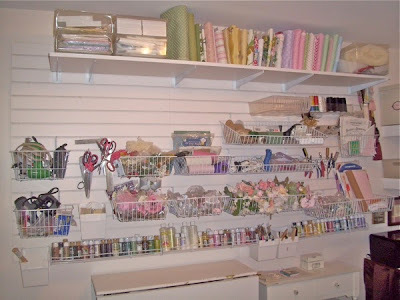 (And that doesn't include boxed fabric I have in the storage shed.) What can I say? I have a serious fabric addiction. 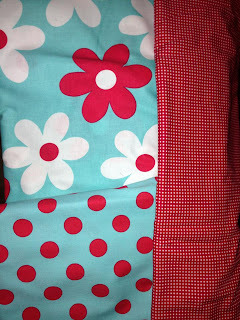 I really have to quilt more.....I really do. In any case, I want to share photos of the remodel in process. Because I go to college full-time and work, the process has been slow-moving, but we are getting there... And thank goodness for my husband, Michael. This man can build anything. Literally. My craft room is a converted garage. For some reason, there is an added step (for lack of a better word) on the floor along the outer wall of the room. Before the existing cabinets can be moved there, my husband had to build a base over the step and long enough for the cabinets to sit on. 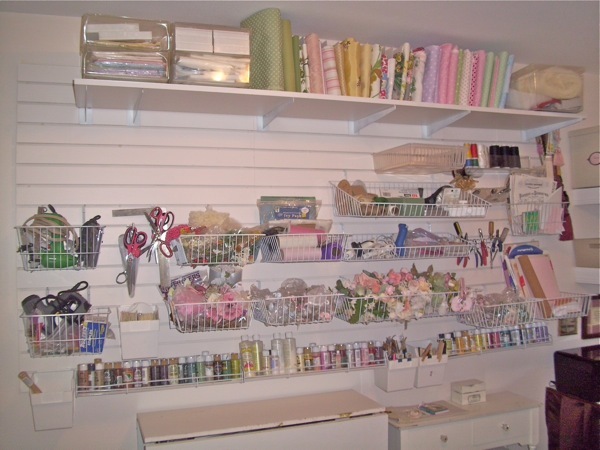 The "step" outlining the outer wall of the craft room. Here, my husband is taking measurements so the cabinet base can be built. The cabinet base (in process). One of my dogs - "Big Boy" checking out the progress of the remodel. P.S. 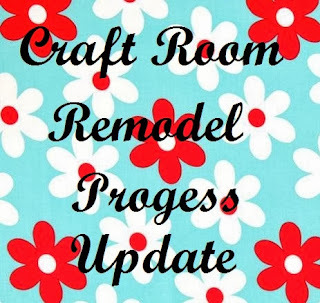 Please click here to see "before" pictures of the craft room.